One of the biggest misconceptions of starting a healthy eating program (for whatever goal, fat loss, muscle gain, etc), is that you have to eat different foods than your family. 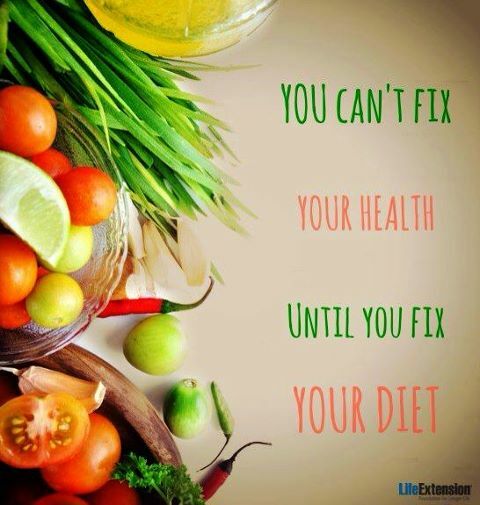 This is one of the biggest flaws of programs such as Jenny Craig or Nutrisystem….you eat different food from everyone else. Who wants to live like that? Here at TNT we believe in eating REAL FOOD. Here is an example of dinner I prepared for my family and myself. Turkey and oat meatloaf, with a side of butternut squash, garlic roasted brussel sprouts and garlic rosemary potatoes. Garden salad on the side. The meatloaf contained all the normal ingredients of a normal meatloaf recipe except I substituted the bread crumbs with quick oats. You will need to add a little extra italian seasoning and a dash of salt to replace the flavor of the breadcrumbs. The brussel sprouts and potatoes were roasted with garlic olive oil. This meal is very easily converted to TNT exchanges so that it fits nicely within your meal plan, so that you are still on track to reaching your goals. That is the beauty of the TNT program, you get to eat REAL whole food, and you can still enjoy eating with your friends and family while you still reach your goals.